Dzhokhar “Jahar” Tsarnaev has been found guilty on all 30 counts stemming from the terrorist attack he and his brother orchestrated on the Boston Marathon. 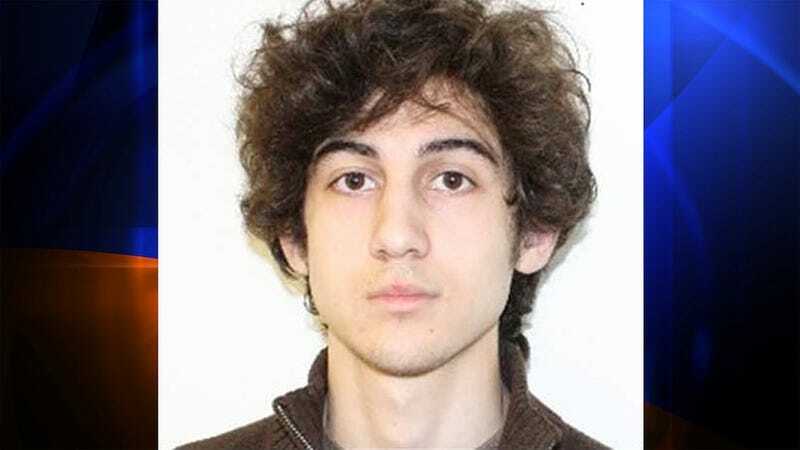 Several of the counts on which Tsarnaev was found guilty render him eligible for the death penalty. It took the jury only 11 hours to reach its verdict. The attack, planned and carried out by Jahar and his brother, Tamerlan, killed 3 people and injured more than 260 people on April 15th, 2013, as Boston Marathon runners were crossing the finish line. Tamerlan was killed during an altercation with police days later, on April 19th. One police officer was also killed. Tsarnaev’s sentencing phase begins next week, almost exactly two years after his crime spree. He faces the death penalty. America’s shouting about the whether or not the death penalty is barbaric phase begins immediately.